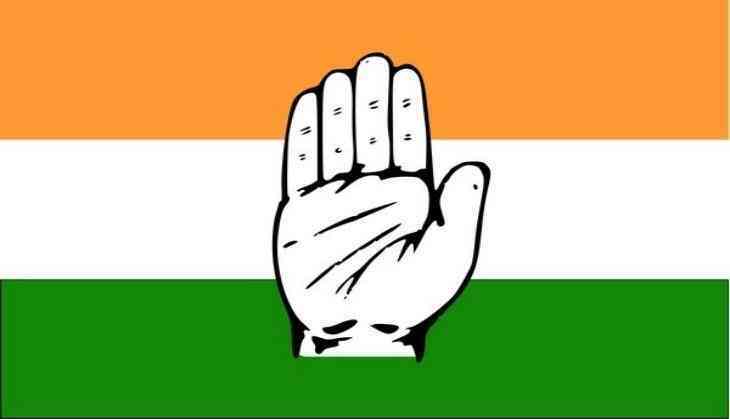 Congress party on Thursday kick-started its election campaign in Telangana. The first-day of campaign included a road show and a public meeting. Congress leaders begun the campaign after paying obeisance at Alampur's Joglumba Temple. The road show was carried out from Alampur to Santhinagar and later a public meeting was held at Rajiv Gandhi Chowk in Gadwal District. The other two political parties namely Telangana Rashtra Samithi (TRS) and Bhartiya Janata Party (BJP) have already started their campaign in the state. The TRS begun its election campaign on Wednesday from Nizamabad district whereas the BJP kicked-off its election campaign in the state last month. On September 6, Telangana Governor ESL Narasimhan dissolved the state assembly giving a nod for early assembly elections in the state, following a recommendation from K Chandrashekhar Rao (KCR)-led cabinet. The Governor, however, asked Rao to continue as caretaker Chief Minister until the new government is formed. The Legislative Assembly elections in the state are due to be held later this year to elect members to the 119 constituencies.